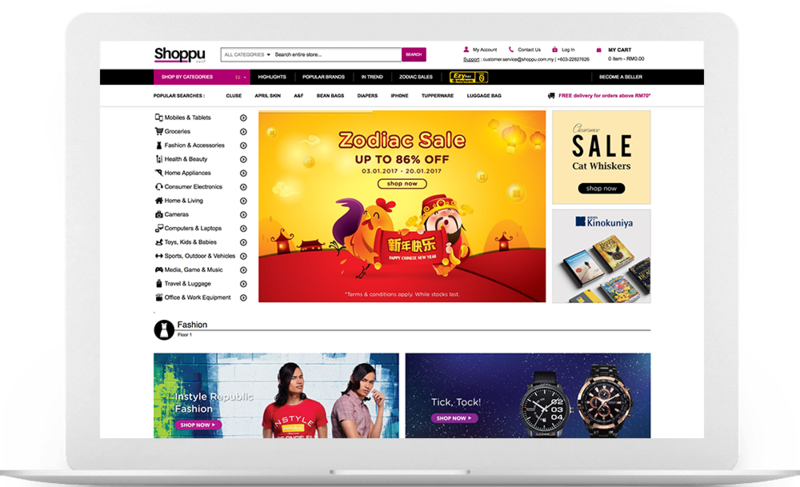 Grow your online sales with Shoppu – the official marketplace by Aeon! 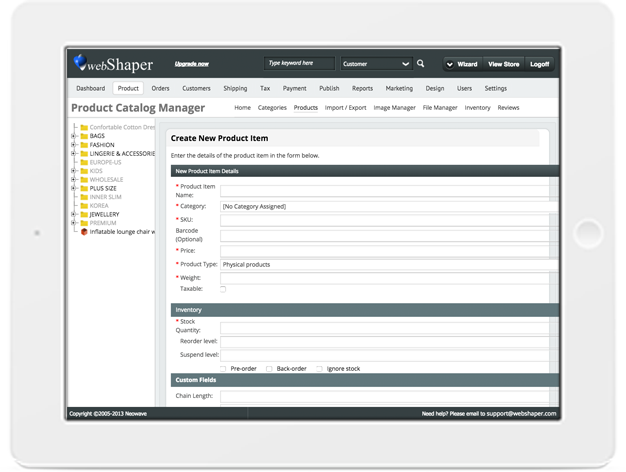 Easily Sync Products, Inventory and Orders with Shoppu from Your webShaper Store. Get API Key from Shoppu Marketplace. Sell at your own online store and also Shoppu. 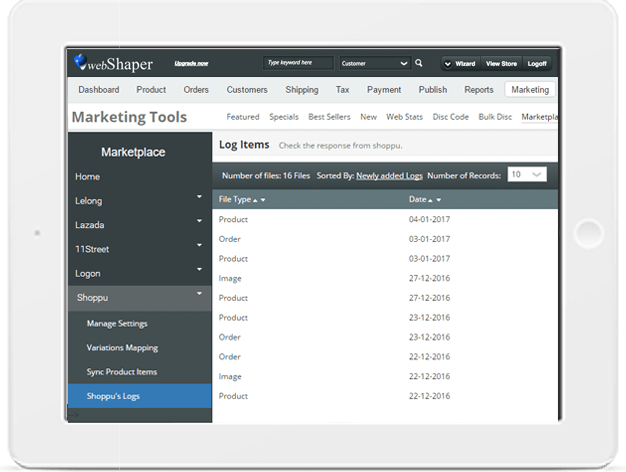 Just upload your products to webShaper and sync the products and inventory to Shoppu! 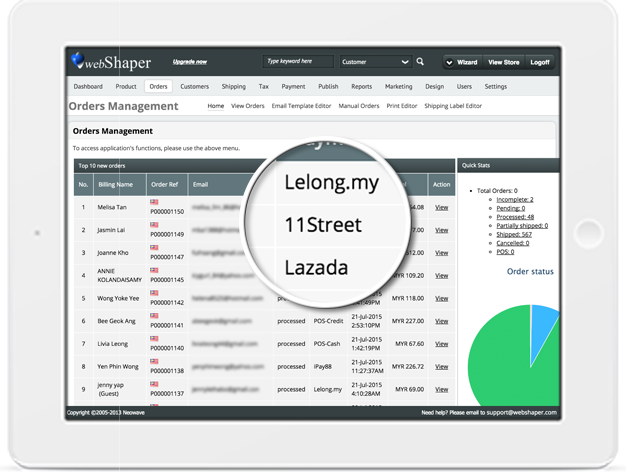 Get your webStore products discovered at Shoppu – the official marketplace by AEON Malaysia. Watch your sales grow when you sell at Shoppu along side with your online store. All orders & inventory will be sync back too! Upload the product details just one time to your own eCommerce store, sync it to Shoppu and other marketplaces too! What is webShaper Shoppu Sync? 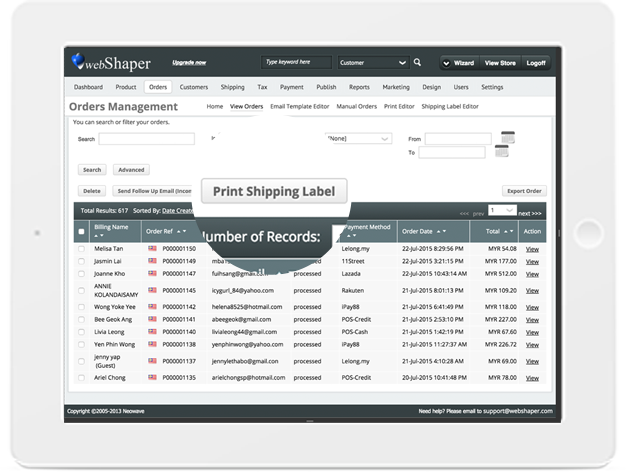 It is an innovative feature for webShaper stores (sohoStore or bizStore plan only) which allows our merchants to easily sync their products, inventory and orders with Shoppu and exposed to millions of potential customer base. 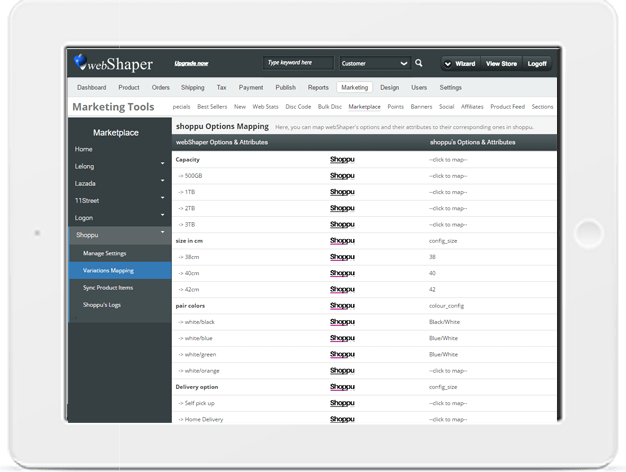 Can I test the Shoppu Sync feature on the webShaper Free Trial? Absolutely! 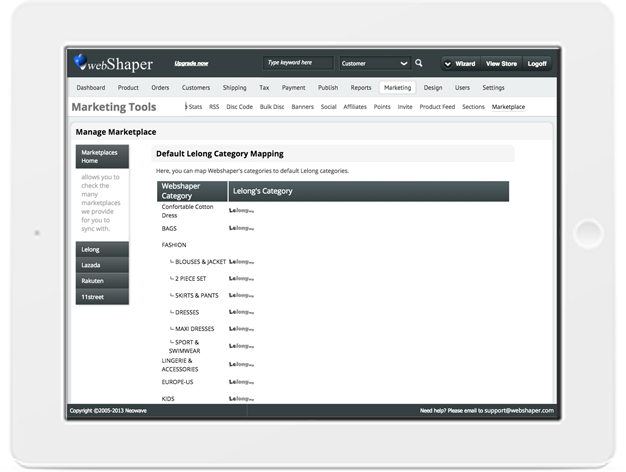 webShaper is the the only one where you can test drive this feature. (Note: you will need to obtain an API key from Shoppu). 1) Follow the instruction on obtaining the Shoppu API key here. 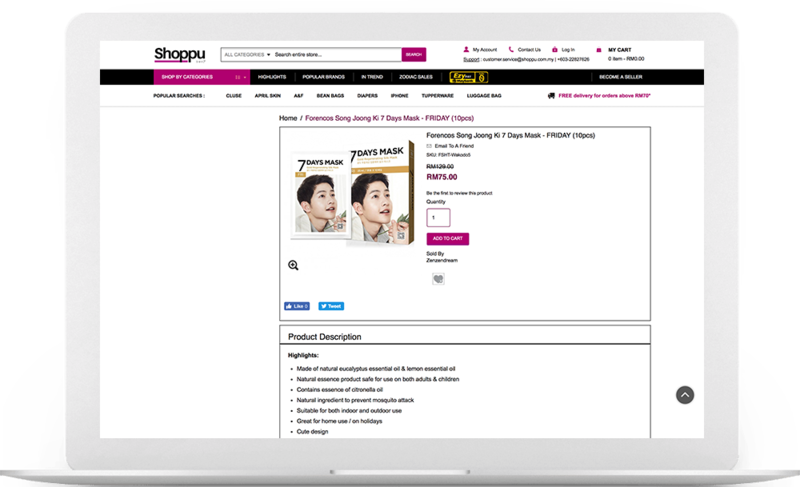 2) Then follow the tutorial on Shoppu Sync. Need help? Our friendly customer service is ready to assist you anytime. I’m an existing Shoppu Seller, how can I use this? Why other benefits I get with webShaper Shoppu sync? Click here for most updated tutorial on how webShaper Shoppu Sync works. 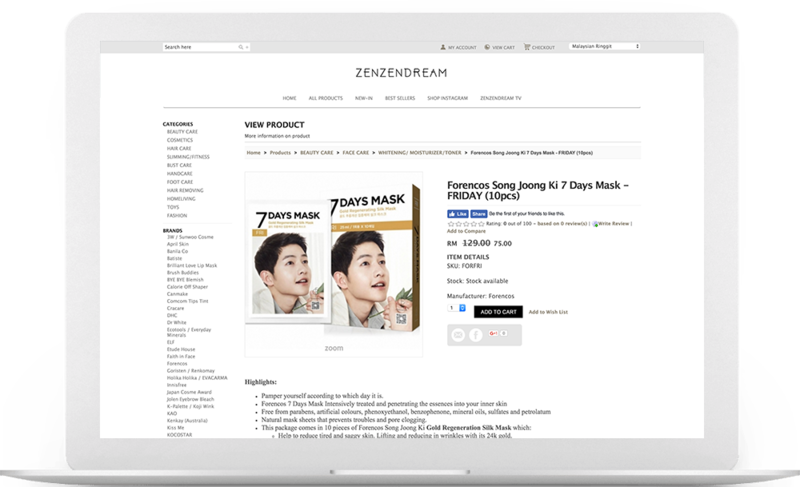 Build your own branded, SEO Friendly, beautiful eCommerce store with webShaper and sell to Shoppu Marketplaces too.